Steve Peck has managed Associations and condominium regimes since 1991 and been involved with construction and development since the 1980s and has offered no excuse for why he still does it. Steve served two terms on the Board of the Community Associations Institute (CAI-SC) and several years as Vice President. Steve earned a degree in Management and Entrepreneurship from the University of South Carolina Moore School of Business in the days back before there were computers. He has earned the designations of Certified Manager of Community Associations (CMCA) from the National Board of Certification for Community Association Managers and Association Management Specialist (AMS) from CAI and has completed all of the coursework in CAI’s Professional Management Development Program. Steve is a member of the Association of Certified Fraud Examiners. 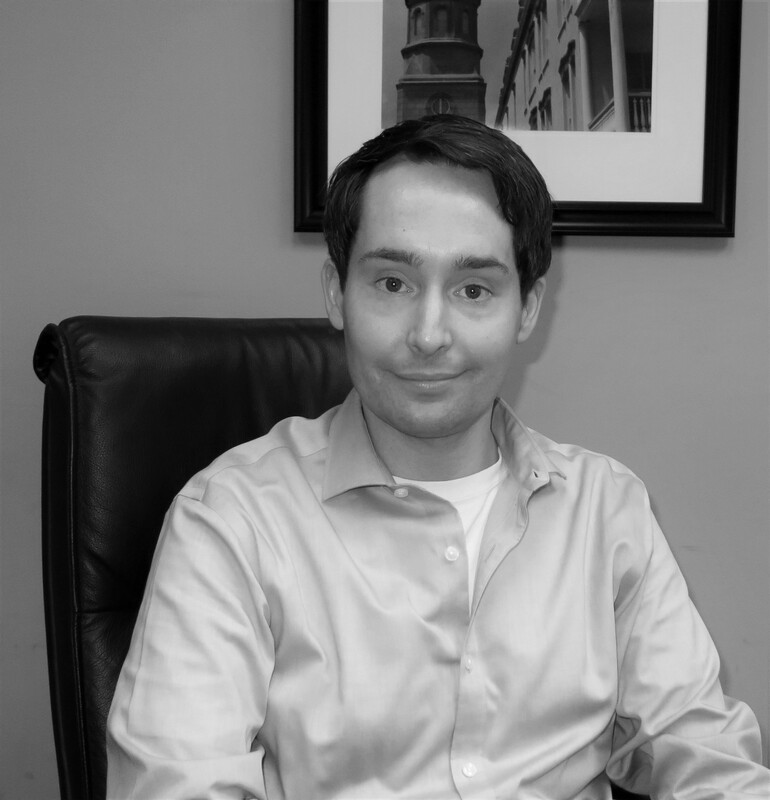 Steve has created and conducts seminars on the topics of budgeting, Board governance and Board operations as well as many other topics in the field of Community Management. He is also a South Carolina Certified Pool Operator. 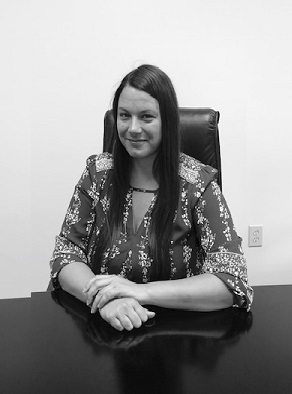 Krista Westbury, CMCA, AMS joined our Team in 2007 as a Community Manager where she brought 12 years’ experience in the property management industry and she also holds a South Carolina Property Management License. She is a highly motivated professional and has been dedicated to providing exceptional service to the unique communities we manage. 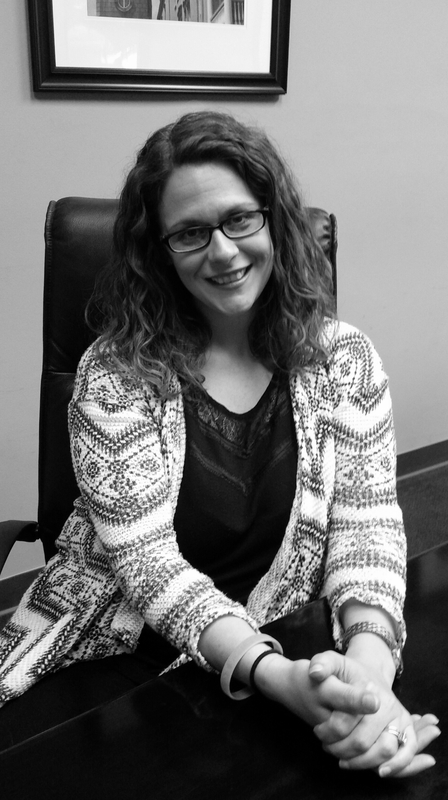 Krista transitioned to our Management Director in 2013 working in operations and leading our management and administrative teams. Her stable leadership has contributed greatly in creating policies and procedures along with achieving client satisfaction. 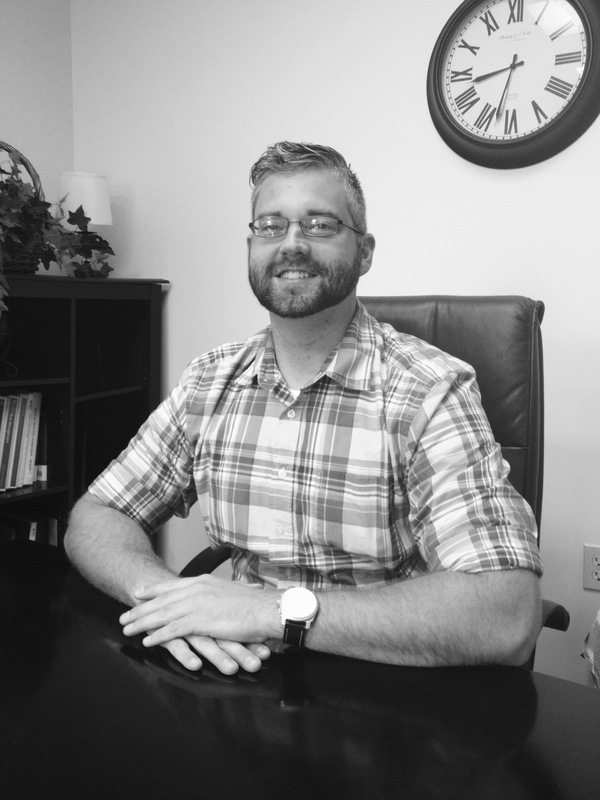 Jason Colonna has been managing clients and facilities since 2006 in both the public and private sector as a Senior Manager overseeing public school systems and higher education facilities. 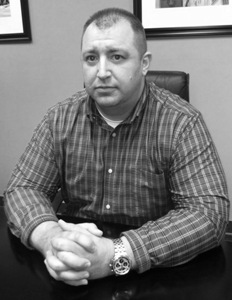 A former Infantry Soldier and Police Officer First Class working at a mid-sized metro police department, he is a graduate of the South Carolina Criminal Justice Academy and has studied at both Coastal Carolina University and Marshall University. Tanya Zealy is is a native of Charleston. 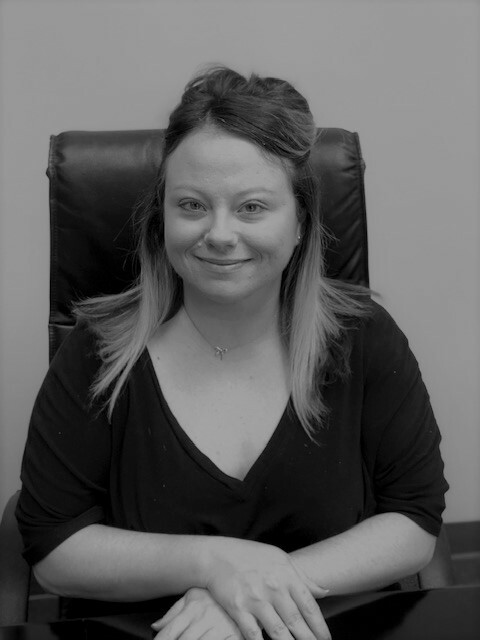 With her background as our Fiscal Services Specialist, she holds a wealth of knowledge and experience in the day-to-day operations of her Associations and is an expert in all things collections. 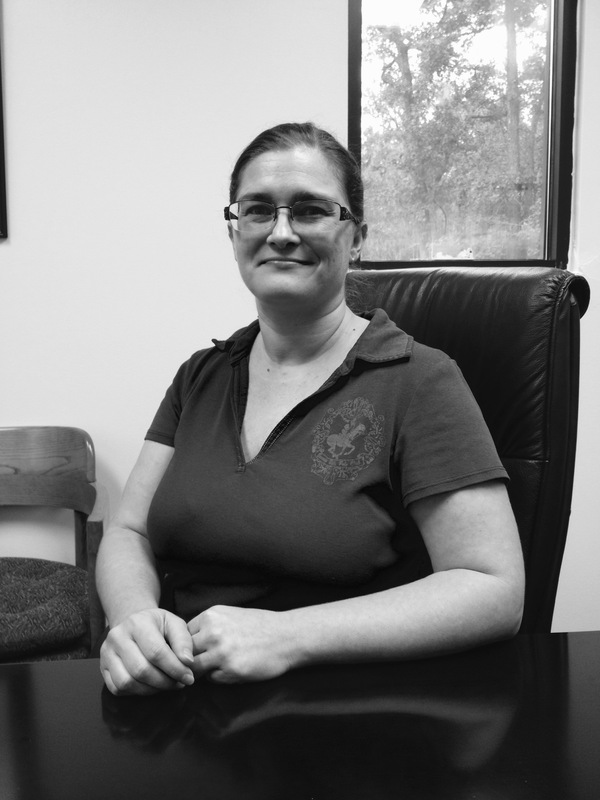 Tanya is a highly motivated, detail-oriented professional who is always quick to respond and is incredibly organized. She is 100% committed to providing the highest level of quality in her work and is always ready to assist. Betty Johnson was born in the South but raised in Montana. She attended Montana State University. 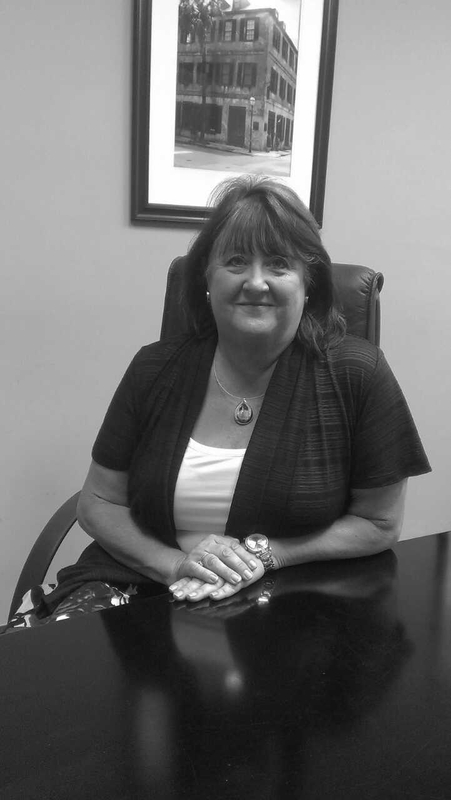 After relocating to Summerville in 1986, she was employed with a local hospital in the accounting department before moving into the world of new home construction in 1992. Betty served as operations manager for new home builder with communities on James Island, North Charleston, Summerville, & Goose Creek. During this time, Betty assisted with setting up several of those community HOA’s and continued to manage communities on James Island until June 2014. 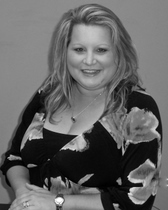 With over 20 years of community management experience, Betty is very detail oriented with emphasis on customer service. 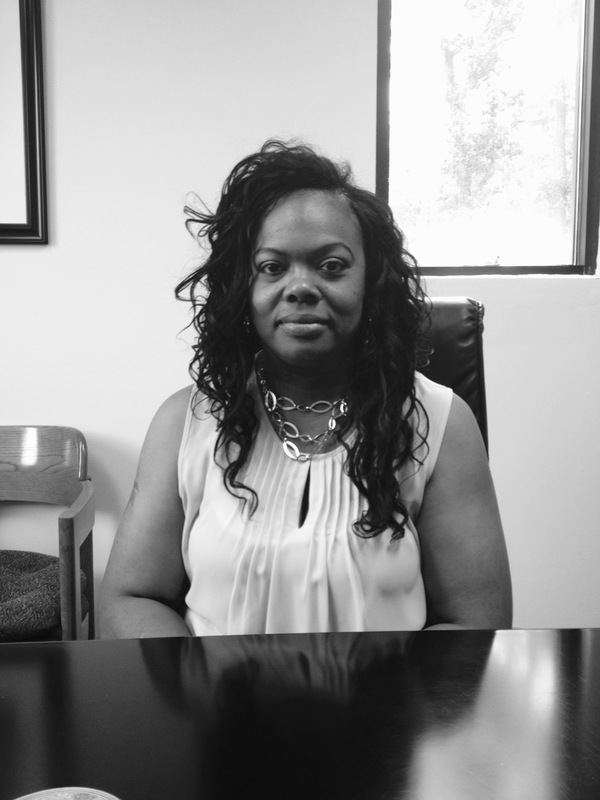 She strives to build lasting relationships with the homeowners served as well as assisting the Board in providing the communities everyone is proud to call home. Elizabeth Geary Community Manager and Charleston native, received her bachelor’s and master’s degrees from the College of Charleston. 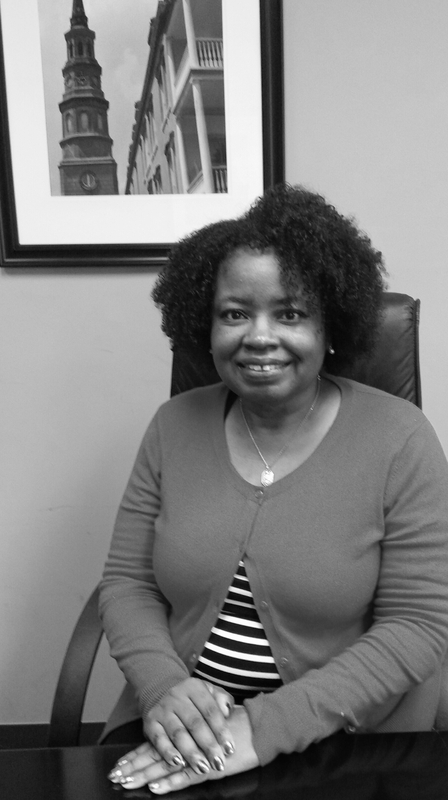 Bringing fifteen years of professional customer service and a strong work ethic to FirstService Residential, she hopes to satisfy the needs of the homeowners in the communities she supports. Zarian Breland holds an administrative coordinator position. She is highly motivated and detail oriented and, is a Charleston native. 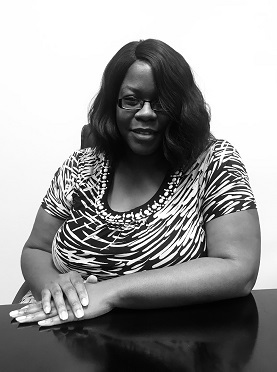 Zarian has 10 years of customer service and manager experience. 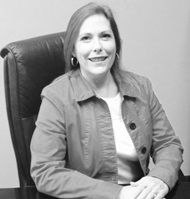 She enjoys meeting new people and the opportunity to help homeowners solve complex problems. 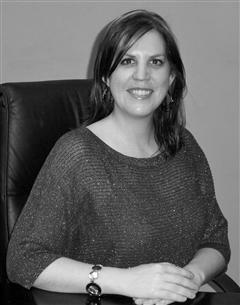 Sheila Smith is an Administrative Coordinator. 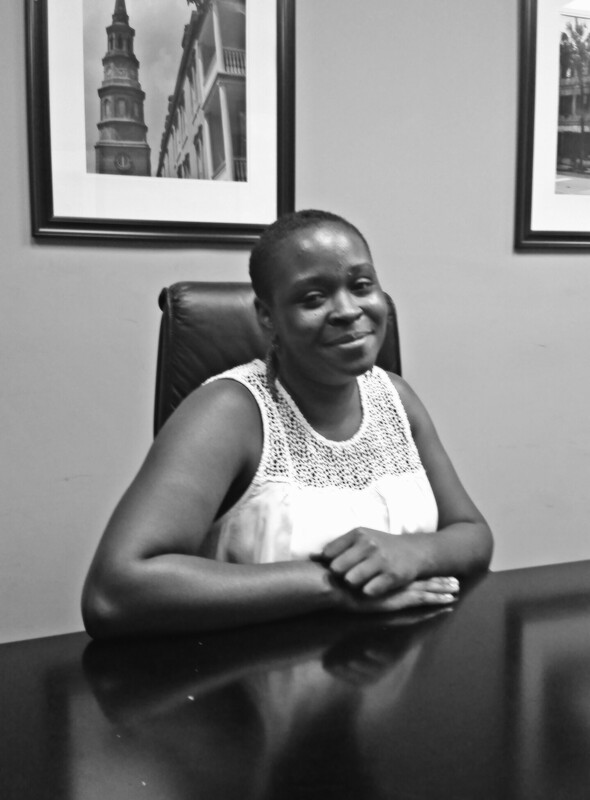 She is excited about a career change and serving the homeowners in our communities. She grew up in West Virginia but has lived in Charleston with her husband and identical twin sons since 2010. 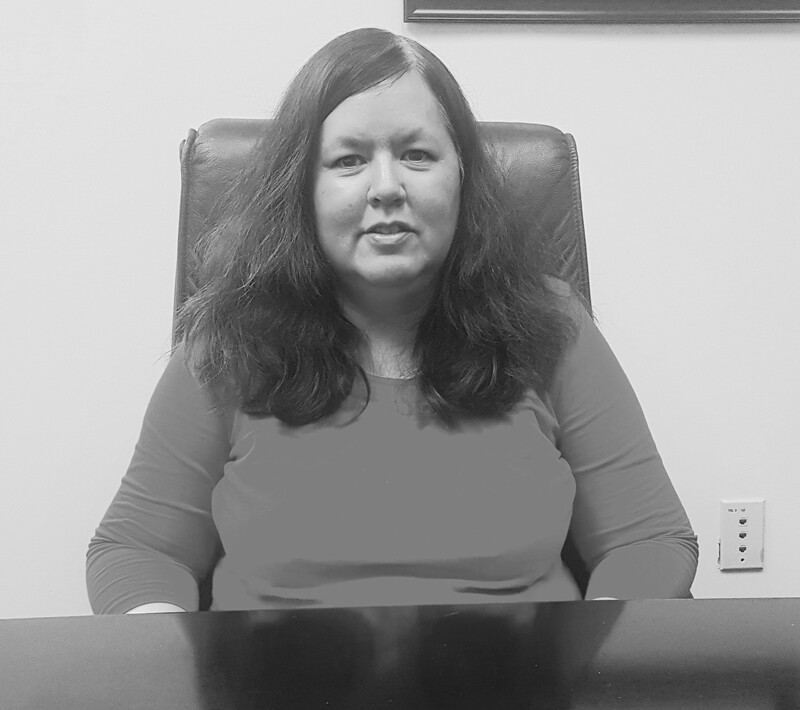 She has over 20 years of teaching experience and brings with her the experience of dealing with thousands of students and their families. She is an awesome multi-tasker and will work along with her managers to make the homeowner’s experience the best it can be. 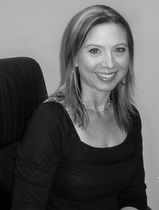 Sharon Green is an Administrative Coordinator. Originally born in Manila, Phillippines, was born to military parents and has spent the majority of her life here in the Charleston area. 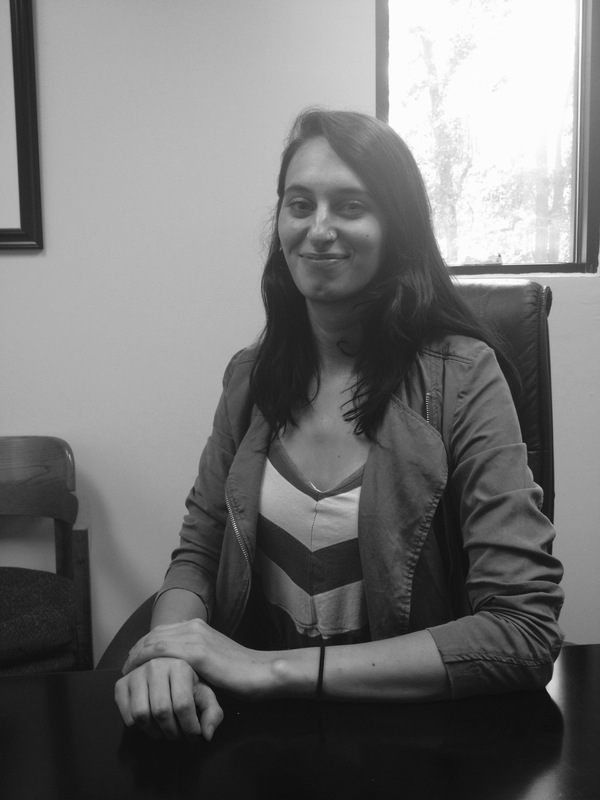 She has over 10 years in the Industrial Construction industry and is excited to start a new career path here with FirstService Residential. She enjoys meeting new people as well as fishing, watching sports, listening to good music and traveling. Melissa Lynch is a Texas native but relocated to the Lowcountry in 2012. She is a recent Clemson graduate where she earned her Masters Degree in Public Administration with a specialty in Nonprofit Management. In her free time she enjoys going to concerts, being on the water, and playing with her Boykin Spaniel. Sabrina Penick was born and raised here in the Lowcountry. 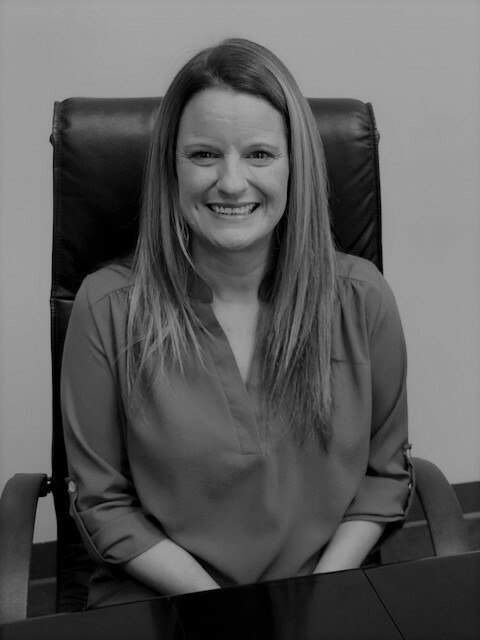 She has an extensive background in customer service, bringing over 15 years of experience including contractor sales and management. In her spare time, she enjoys spending time with her family, watching sports, and interior decorating. 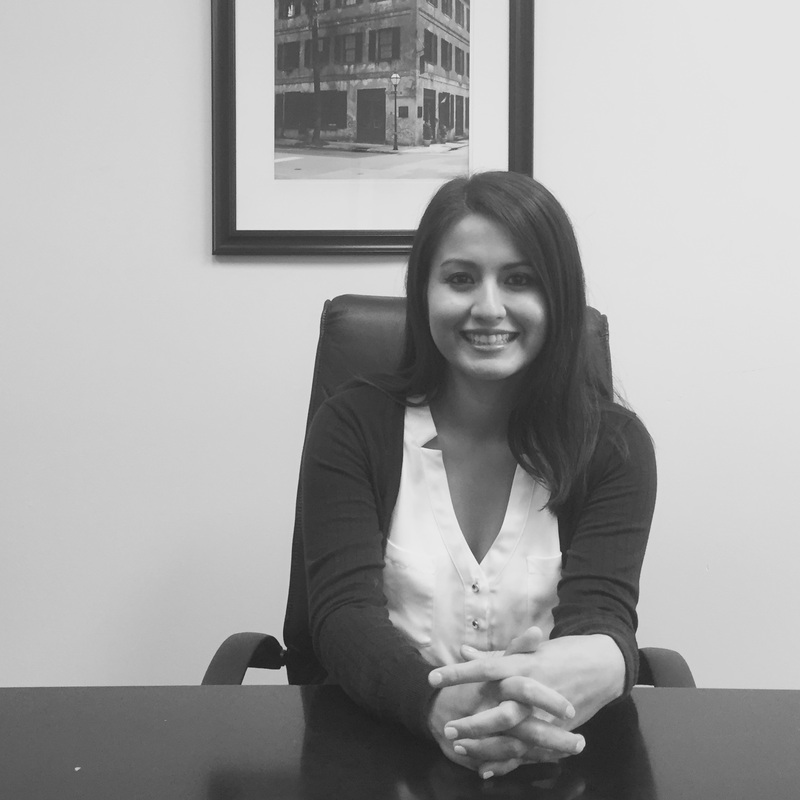 Sabrina is excited to be a part of the CMG family! 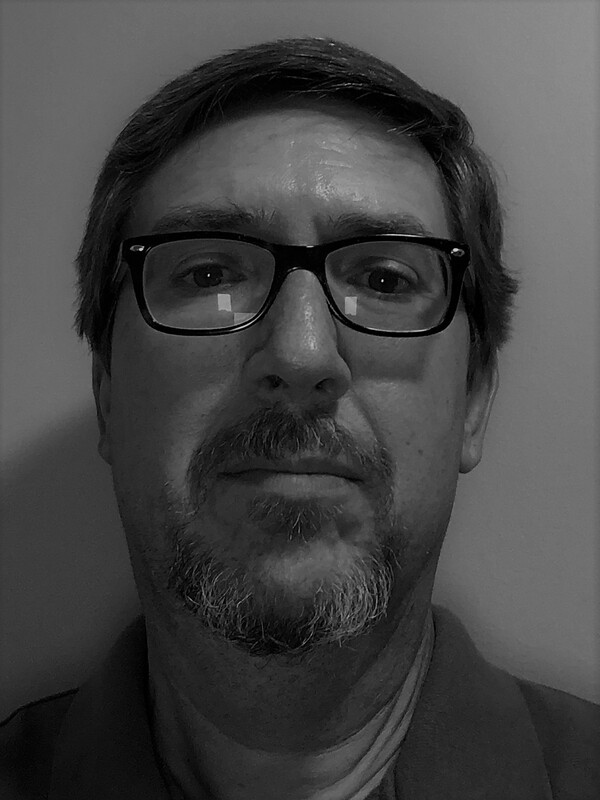 Tom Hetherman is our Mailroom Coordinator. A Charleston resident since 2007 with a background in education and administration, he has been an HOA resident and board member for almost 10 years. With his last of five children off to college, he enjoys beach time with his wife and entertaining his three granddaughters. 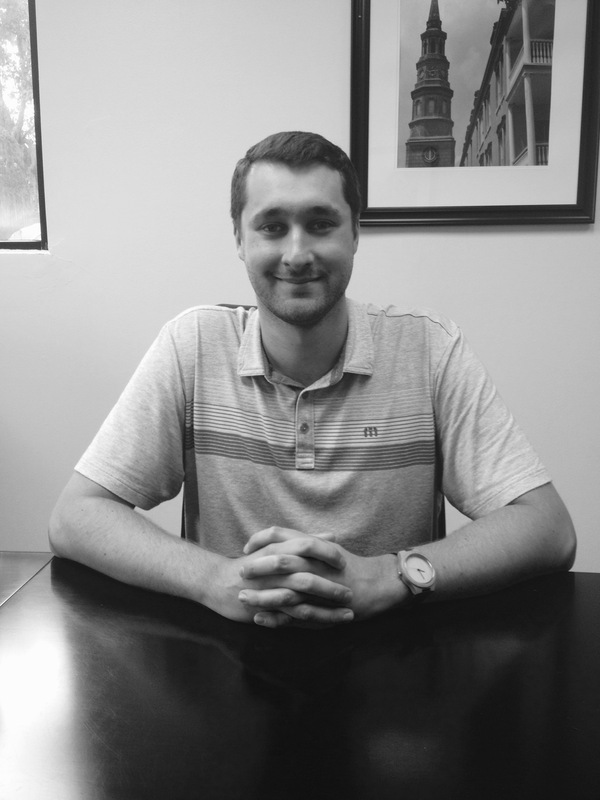 Tighe Bowers, is a Charleston native, and excited to be part of the CMG team as our Communications Coordinator. He has 16 years of customer service experience, including 12 years in hospitality. 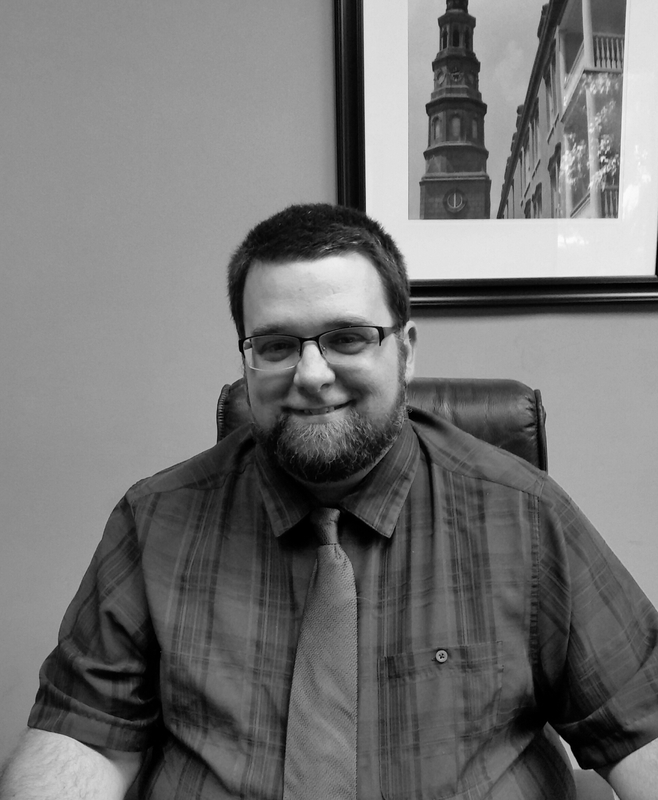 Tighe brings to us a very detail-oriented, highly motivated worth ethic with an innovative mindset. 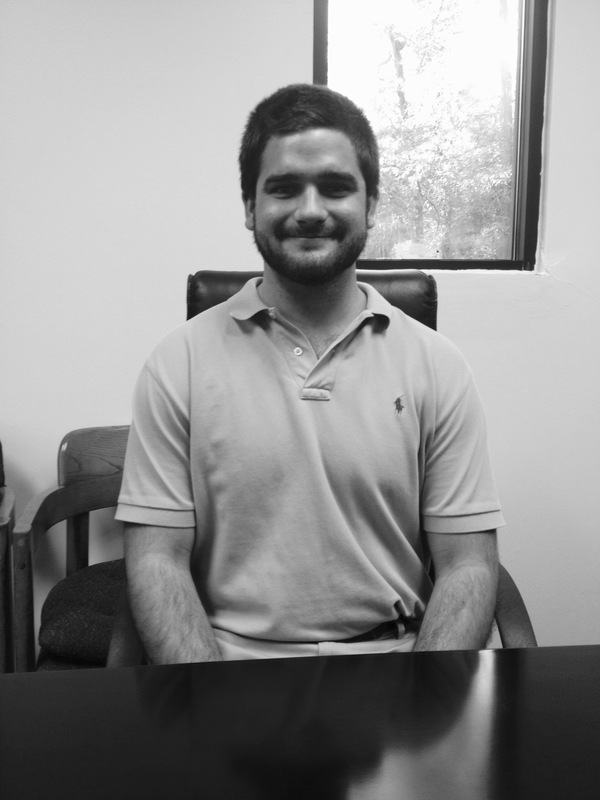 In his spare time, Tighe enjoys attending lots of concerts & plays, relaxing at the beach, and ballroom dancing. 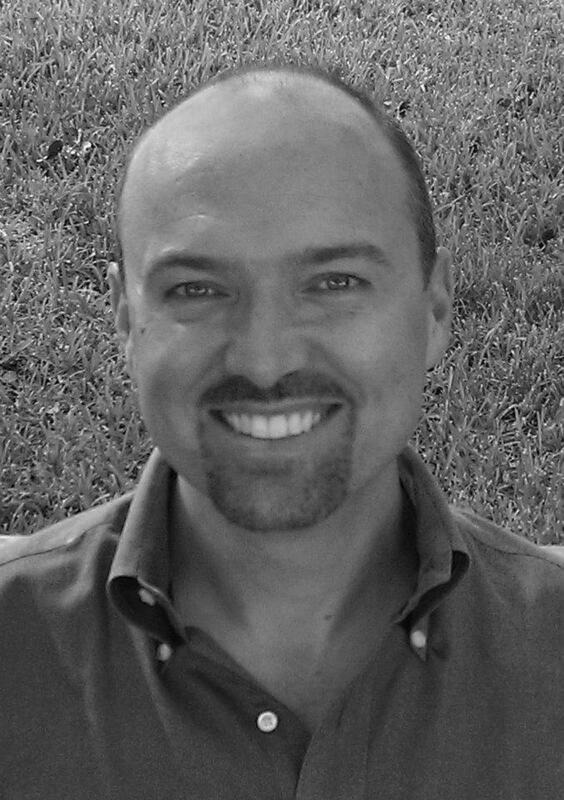 Robert Aubin, is originally from upstate NY, but moved to Charleston from Knoxville, TN in 2010. He has 10 years of customer service and management experience. Bob is a dedicated problem solver that sincerely enjoys serving our communities. Amber Gibbs returned to the Charleston area in 2010 after living in Florida for 16 years. While in Florida, she ran the Aftermarket Department for a large dealership. Amber has been part of the CMG family for many years. Her infectious positive attitude and team spirit combined with her high level of personal motivation and outstanding organizational skills make her a perfect addition to our Accounting Department as our Accounting Team Leader. Vera Hannaford, was born in South Carolina, but grew up in New York City before returning to the Palmetto State for high school and college. She’s served in the Air Force, and has experience in accounting, finance, and customer service. In her free time, she loves to knit, crochet, read, watch sports, and explore the lovely Lowcountry. Jackie Longhofer moved to the Charleston area from Nebraska in 2010, where she gained more than 15 years of Customer Service experience. 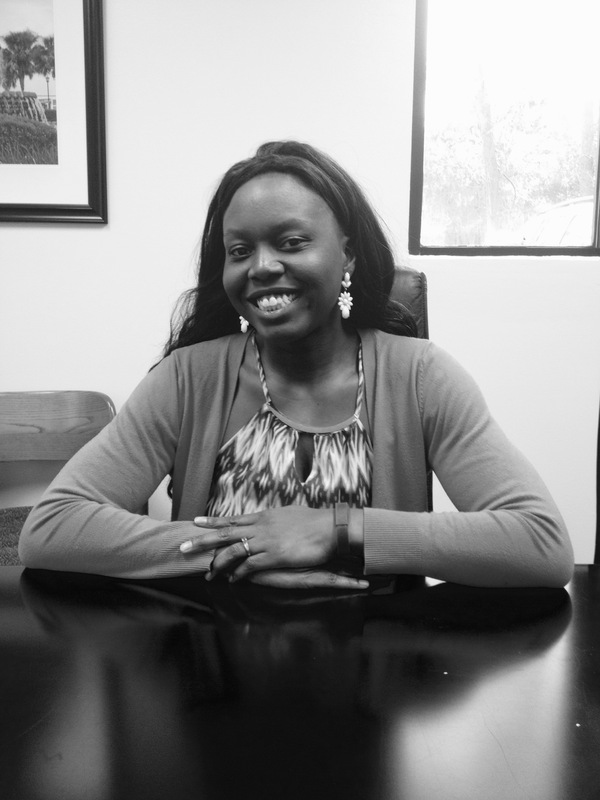 Since moving to Charleston she has attained her Associate’s Degree in Accounting. Jackie has a strong background in Tax Preparation and Customer Service. 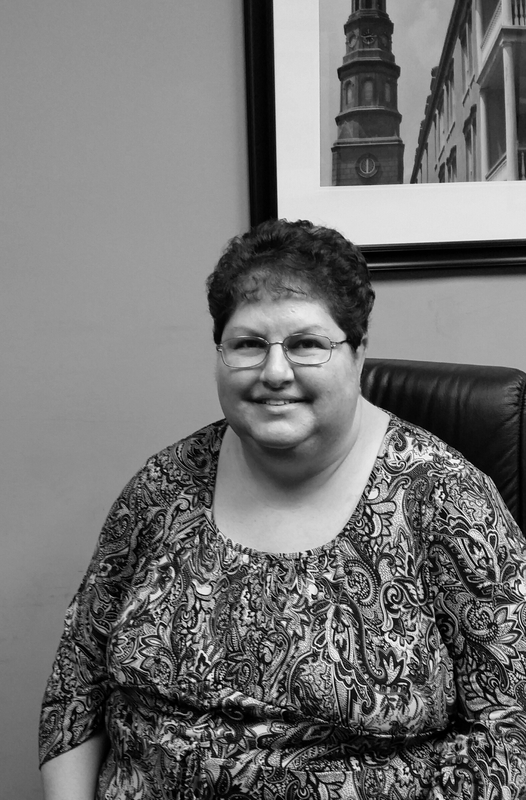 Jackie is a member of our Accounting Team and looks forward to helping homeowners in any way she can. In her spare time she enjoys kayaking and being outside in the warm Charleston weather. Lisa Mitchell is a Charleston native and returned to the Lowcountry in 2011 after living in Hawaii for 6 years. In her free time she enjoys nature and kayaking with her cousin. She is a mother to cats Molly and Raymond and a proud aunt to nephew Schaefer and nieces Sloane and Scarlett. 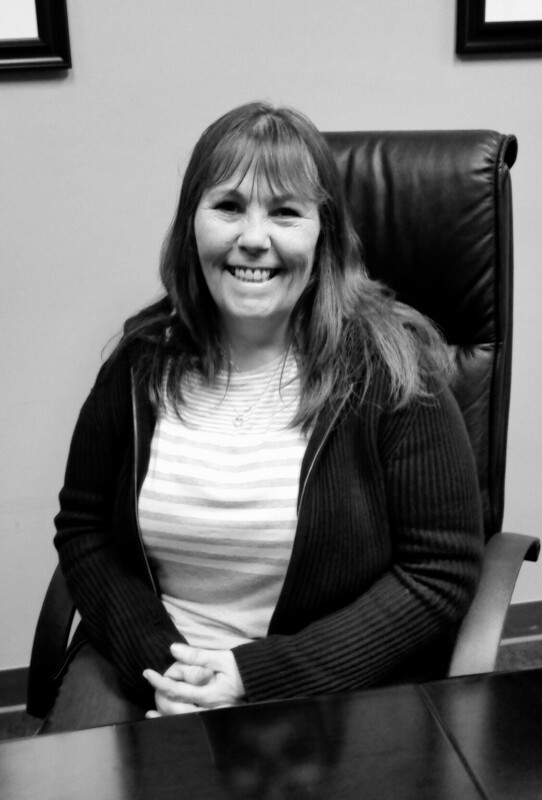 With over 20 years of experience in customer service, administration and auditing roles, she is very detail oriented and is committed to getting the job done right. Sara Kau has lived in a lot of places courtesy of having a father in the military. She also loves to travel. She has experience in administration, customer service, and accounting. In her spare time, she practices tai chi and yoga and occasionally plays volleyball. 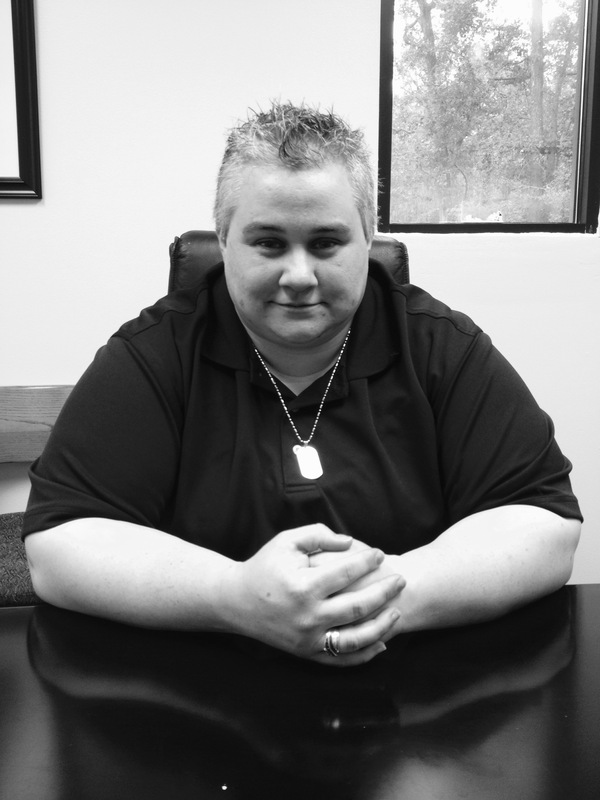 Amanda Turner is a driven and motivated problem-solver and is proud to serve CMG as their Maintenance Coordinator. She has lived in Charleston all her life and is passionate about all things related to technology. In her free time, she loves to relax by watching movies and spending time with friends and family. While working for CMG, she strives to be outgoing and relatable, making clients and co-workers smile along the way. Gerry Mason, is a Senior member of our Maintenance crew. Gerry came to South Carolina from Virginia in 2006 after working in the marble shop for TAC ceramic tile for 10 years. 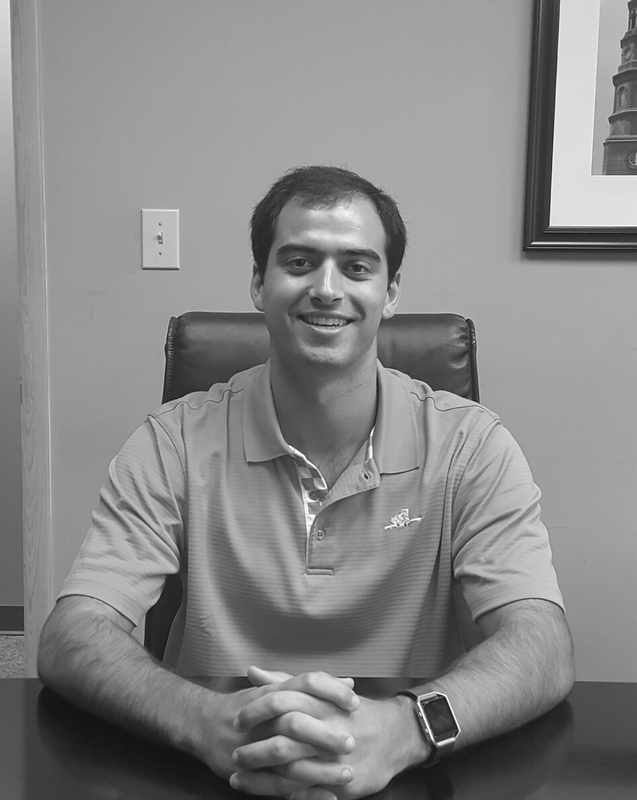 He worked for Sears in building maintenance in the Charleston area before coming to CMG maintenance and has been doing common grounds maintenance for the past 10 years. 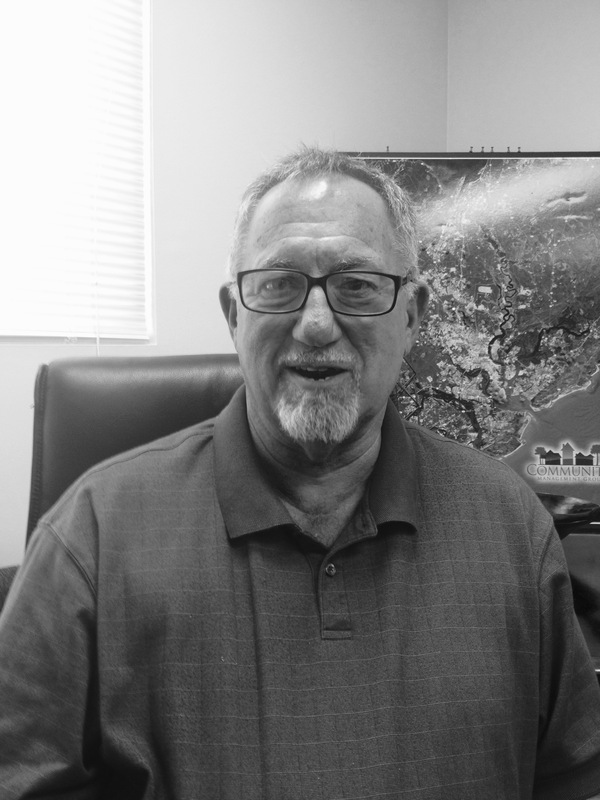 Gerry is a Navy veteran serving in destroyers in the Mediterranean and Caribbean seas, and a certified backflow tester for South Carolina. Nelson Kelly, is a member of our Maintenance crew. He is originally from Ohio and is skilled in carpentry, light electrical, plumbing, painting, tile work, and power washing. Nelson has been married for 28 years, and has three sons and is the proud grandparent of one grandchild. Jay Hanckle is a member of our Maintenance crew. He was born and raised in Charleston,S.C. and has lived here all his life, except for his time in the Marine Corps. 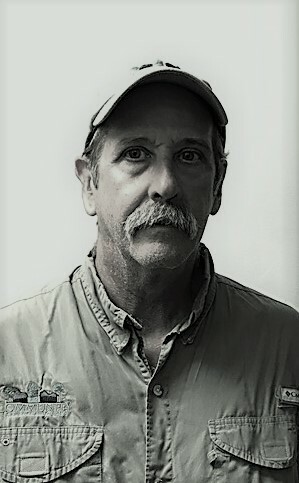 Jay likes fishing offshore and inshore, and also enjoys cooking on his smoker and making different types of BBQ sauce. Carpentry is Jay’s specialty.